From the original Butlin’s beauty competitions and tub racing, to today’s incredible live acts, we’ve come a long way in providing entertainment the whole family will love. 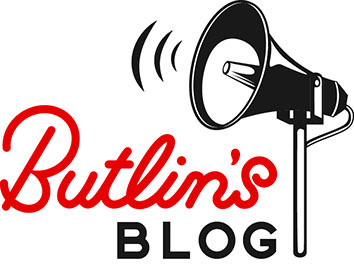 Join on us on a quick journey back through the years to when Billy introduced entertainment to his resorts, to what’s on at Butlin’s this year. When Butlin’s first opened in Skegness in 1936, Billy didn’t have enough money to pay for entertainment so being the innovative man he was, he enlisted members of the team to help keep guests amused on their breaks. Billy’s talented team of entertainers would put on a variety of activities for guests to get involved in, including beauty competitions. Deriving from a fad of keeping fit throughout the war and after, guests could enter into and with the hope of being named Holiday Princess, Miss She and Miss Lovely Legs… I think you get the idea! 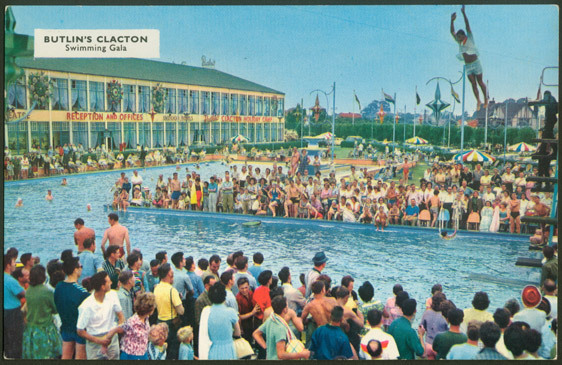 On top of this, Butlin’s ran the renowned Knobbly Knees competition and other talent competitions involving Redcoat shows and a Ladder of Fame. 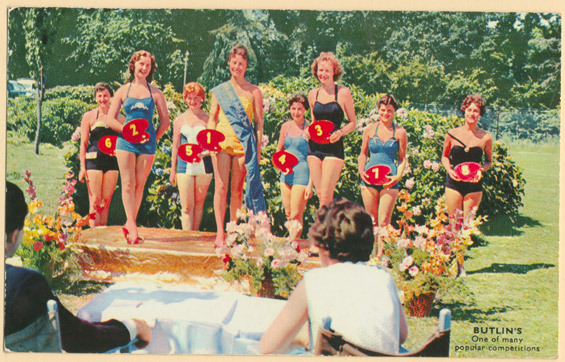 Swimming galas were also introduced, including diving competitions and tub racing. The idea here was to give guests a chance to try something new; something they’d never previously experienced. And if they didn’t fancy getting involved, there was lots of space for spectators to relax and watch on. 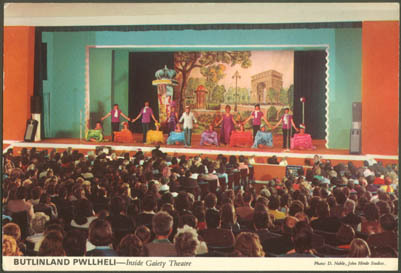 For those who enjoyed a more traditional style of evening entertainment, Billy opened up the stage to live bands and theatre shows. Incredibly, Butlin’s was the only other place in the UK where West Ends shows could be seen outside of London. Billy would offer West End stars and other big performers the opportunity to perform on Sundays at Butlin’s for a reduced fee. It was the performers day off from the London theatre, in case you’re wondering ‘why Sunday?’ Billy would then charge day visitors to see these stars and then donate part of the proceeds to Great Ormond Street Hospital. And that’s how our partnership with the charity started back in 1938. Ballroom dancing became a popular choice for guests too, with Redcoats often stepping in as partners to teach guests how to dance. 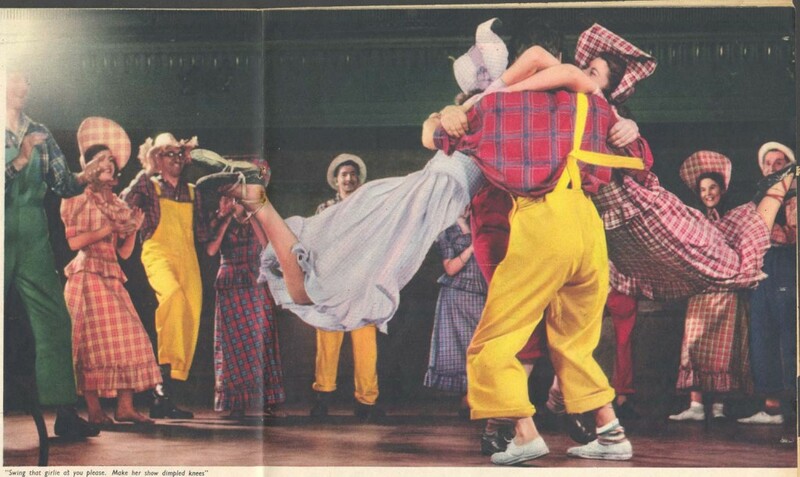 What’s more, during the 1950s one of the first Redcoat’s named Kay Bury, flew over to America to learn square dancing and introduced it to the UK as part of a demo team. Now that’s definitely one for the history books! 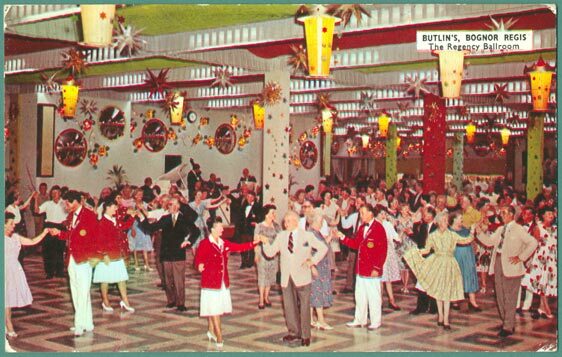 With stand-up comedy and opera added to the list, the Butlin’s entertainment schedule grew long and wide over the years, and continued to entertain guests across the many Butlin’s resorts. From the 1930s to the present day, we’ve grown our entertainment line up significantly, still providing guests with entertainment that they’ll love, but in a way that’s relevant to today and particularly to family time. Throughout 2017, you’ll see lots of brand new and wonderful acts taking to the Butlin’s stage including the magical Stephen Mulhern, world renowned ventriloquist Paul Zerdin, the hilarious Sam & Mark, and Diversity. Not dissimilar to the ballroom dancing lessons on offer way back when, today your children have the opportunity to get up close and personal with the incredible dance masters Diversity, learning a new routine in their exclusive street Dance Academy. For all the character-lovers out there, the iconic Teletubbies, Mr Men Little Miss, and the world’s greatest secret agent Danger Mouse are coming to Butlin’s this year for the first time ever. They’re perfect shows for the whole family to enjoy; filling adults with a little sense of nostalgia while putting a sparkle in your littl’uns’ eyes after seeing their TV heroes on stage. Mr Men Little Miss Live! Although our entertainment has evolved throughout the years, from then to now, it’s clear to see that we’ve always been showmen at heart! Find out more about the entertainment and activities on during our 2017 breaks by heading to our website. And don’t forget to let us know on social media what your favourite shows and things to do are while you’re enjoying your family break at Butlin’s!